Once again we have held a successful National Conference and Competition at the Sofitel Sydney Wentworth from 4-5 July. This year we condensed the program without compromising any of the activities, and my congratulations go to all our competing universities for another inspiring event. Our teams continue to develop and implement projects addressing key issues including disadvantaged youth, indigenous development, homelessness, disability, refugee services and mental health awareness, as well as teaching programs for senior citizens, and a big focus this year on aligning our activities with the UN Sustainable Goals. 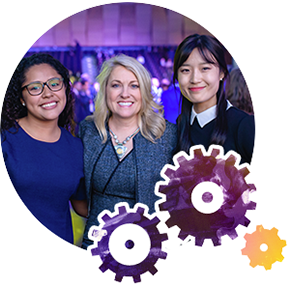 Over 350 people attended our event this year at the Sofitel, including more than 180 students, 15 faculty members, over 30 observers and volunteers, and 104 judges from several companies, including partners, alumni and academic leaders. This year 5 Partner Innovation Stations were held throughout the first day. These were very well attended by students. We also had a panel discussion with 3 very successful alumni discussing how Enactus had contributed to their personal and professional development during their time at university and in their careers. You will find more information about our many activities, including our workshops later in this Newsletter, as well as links to view the presentations and photos from the event. The World Cup will be held this year in San Jose, California from 9-11 October. Visit www.enactus.org/invite/worldcup to learn more about the event and register to attend. You may register as an Opening and/or Semi Final Round judge, and cheer on our National Champions Queensland University of Technology. I hope you will join us for this unique experience which I am confident you will find to be both personally and professionally rewarding. Thanks again to all of our stakeholders for your on-going support of the program here in Australia. I’m delighted to let all our stakeholders know that Enactus Australia has been granted DGR status, and if you would like to make personal donation please go to the website and donate. All donations over $2.00 are now tax deductible. 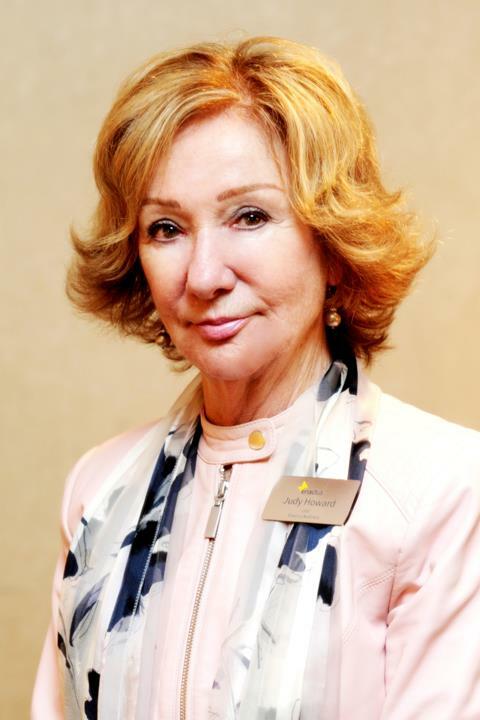 Judy Howard, CEO and Country Leader. Queensland University of Technology 2018 Champions. Our Newsletter as always in August concentrates on the activities and excitement of the National Conference and Competition. A full run down of the 2 days follows. Warm congratulations to the team from Queensland University of Technology who are our National Champions for 2018. The team is now preparing to represent Australia at the World Cup in San Jose in October. This year we changed our format somewhat but still ensured all our normal events were conducted as well as introducing some new ones. On Wednesday 4 July we commenced the day with our CSIRO Workshop where 2 of our Board members – Tom McGinness and Margie Atkinson facilitated an excellent discussion with 75 students around “Designing Impactful Projects” where students were introduced to tools and a framework to validate and prioritise how they could deliver their ideas to have the impact they are aiming to achieve. One of the new activities we introduced this year was to have 5 of our partners – Unilever, KPMG, CHEP, Kellogg’s and HSBC – had the opportunity to set up Innovation Stations, to highlight each company’s areas of innovation. It was designed to introduce the students to new ideas in recruitment, selection and career development along with any new ideas or focus in areas such as products, technology, logistics and the like. It was well attended and provoked a lot of interest and discussion with the students, faculty and judges. Our Faculty Advisor and Team President Workshop was used to discuss the Regional Showcase Programs held earlier this year in terms of what worked well; what benefits the students received from the days; and what they would like to see in 2019.The feedback will be used to review our plans for next year. 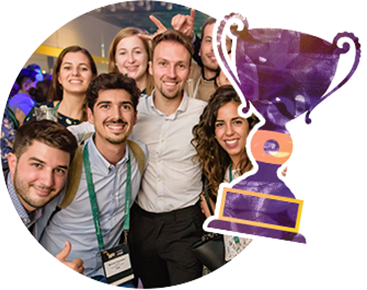 The Opening Rounds and New Teams Competition were held on the afternoon of Wednesday and at the Ceremony that evening we announced that the following teams would compete in the Semi-Final Round the next day. They were: Curtin University .The University of Western Australia; Macquarie University;The University of Melbourne; University of New England;University of New South Wales;Edith Cowan University;Queensland University of Technology. We also announced Victoria University as the winner of our Best New Team Award. Thursday saw the Semi-Final Rounds conducted in the morning, where the four finalist teams were selected. The CHEP Championship Round was held that afternoon in front of 35 senior executive judges. We took the opportunity this year to also make some special time for our alumni, and on Thursday after the Final Round and before the Closing Ceremony, we invited Anthony Matis General Manager, Business Development, Education (International) at CPA Australia to facilitate a discussion with 3 of our alumni – Calvin Coyles from UWA, Jo Newton from UNE and Jessica Hume from The University of Sydney. Why did they undertake ENACTUS and how did this impact (enhance) their university experience? How did the World Cup participation enhance their personal and professional development? This was followed by a lively Q&A with the audience. As always, the Closing Ceremony provided an opportunity to recognise and reward many of the stakeholders in our Enactus program. 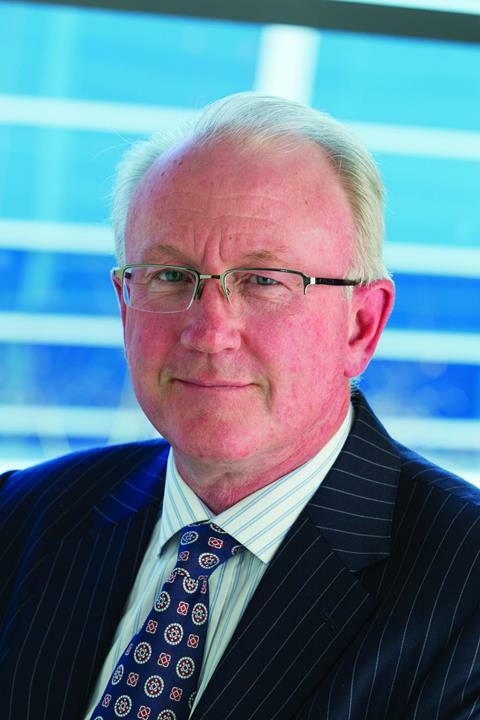 The Best Practice Business Advisory Board was awarded to The University of Western Australia. Our Most Outstanding winners who will receive a trip to the World Cup are Lyn Gollan the Faculty Advisor from UNE and Michael Zhao the Team President from The University of Melbourne. Our congratulations to these people and thanks for all they contribute to Enactus Australia. Of course, the climax of the evening is always the announcement of our Runner Up and Winner of the National Competition. We were very pleased to announce The University of Western Australia as Runner Up, and Queensland University of Technology as our 2018 National Champion Team. 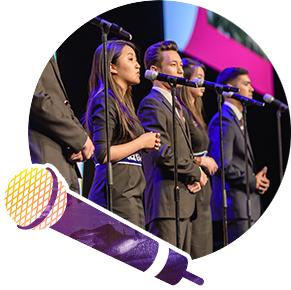 You can view the final four presentations on our website www.enactusaustralia.org.au under National Competition/Archive/2018. They are also posted to our LinkedIn page. 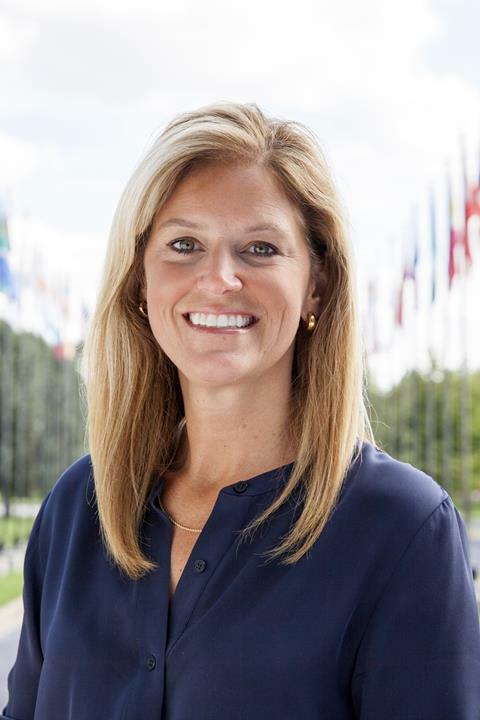 Rachael Jorosh, CEO Enactus International. The main news from International is of course the lead up to the World Cup in San Jose, California. We have listed the agenda below and look forward to this spectacular event. 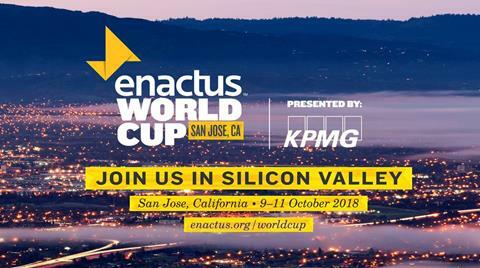 You can find more information on this fantastic event on www.enactus.org world cup.